Homesite offer in Beautiful Coffin Point Plantation, includes a 20 foot boat slip. 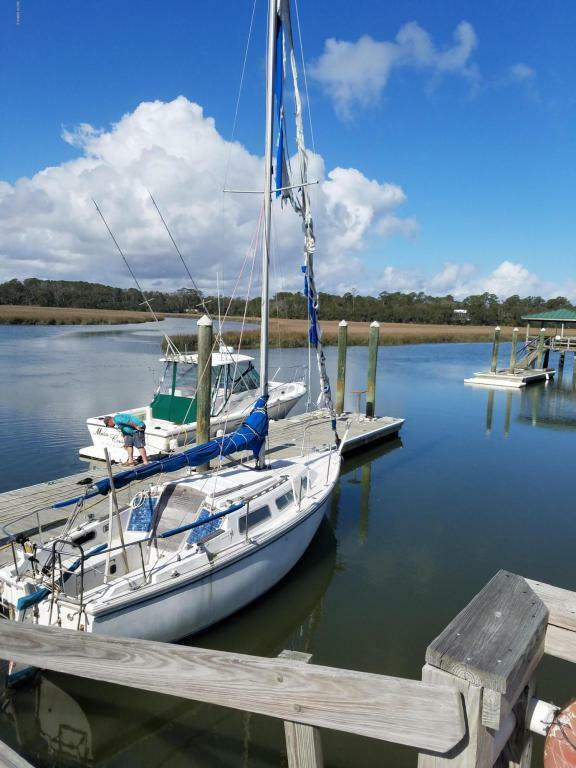 Located in the Gardens of Coffin Point just off Coffin Point Creek.Large homesite just under 3/4 of and acre, with septic permit in hand.Land has had a tree survey completed.Includes a 20 foot boat slip on community dock. Slip has power and water and dock includes community boat house.Great location just minutes for the Atlantic Ocean. This material is based upon information, which we consider reliable, but because it has been supplied by third parties, we cannot represent that it is accurateor complete, and it should not be relied upon as such. This offering is subject to errors, omissions, change of price or withdrawal without notice.